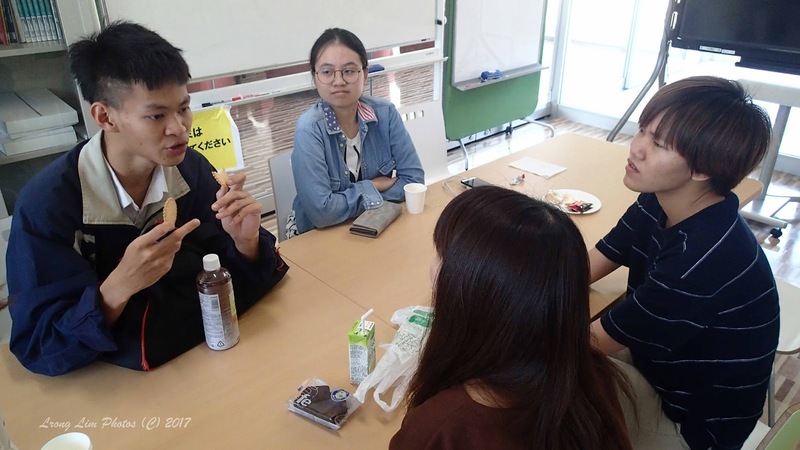 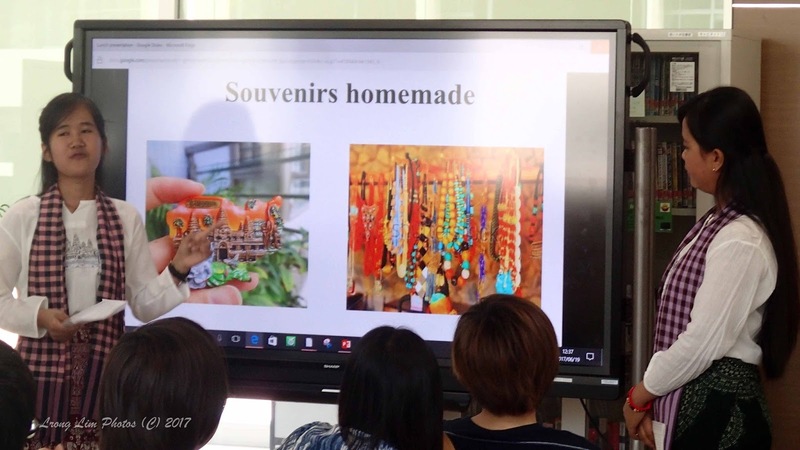 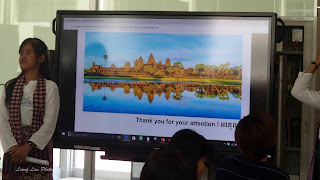 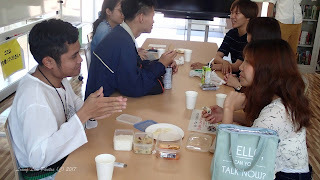 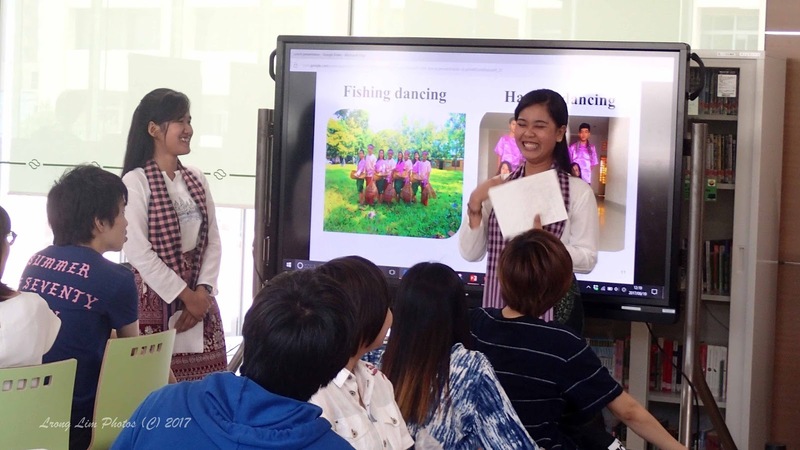 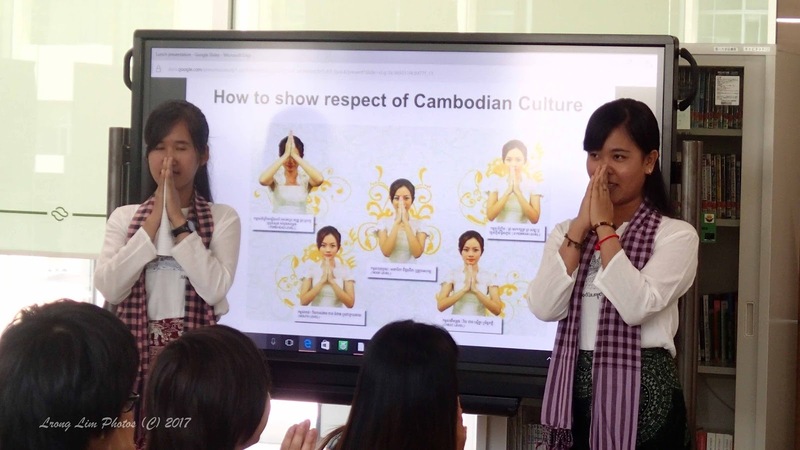 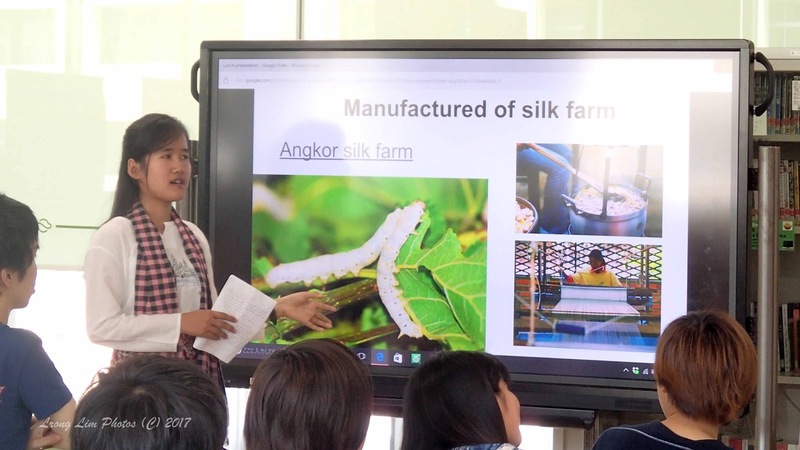 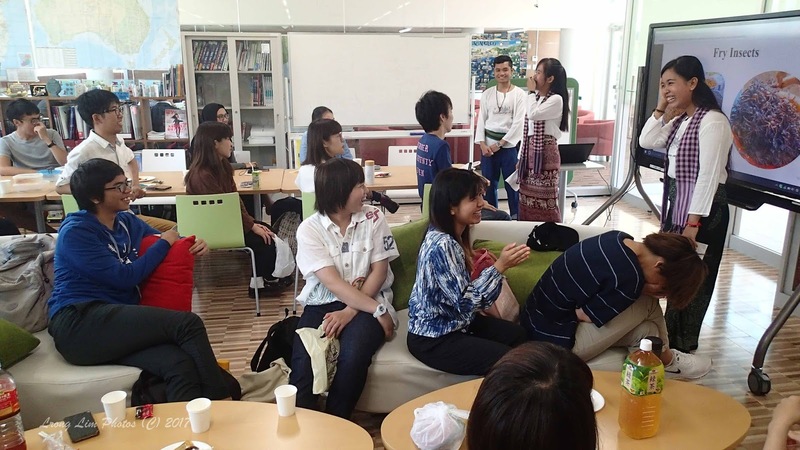 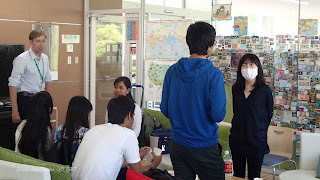 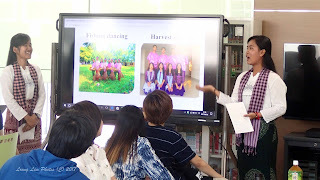 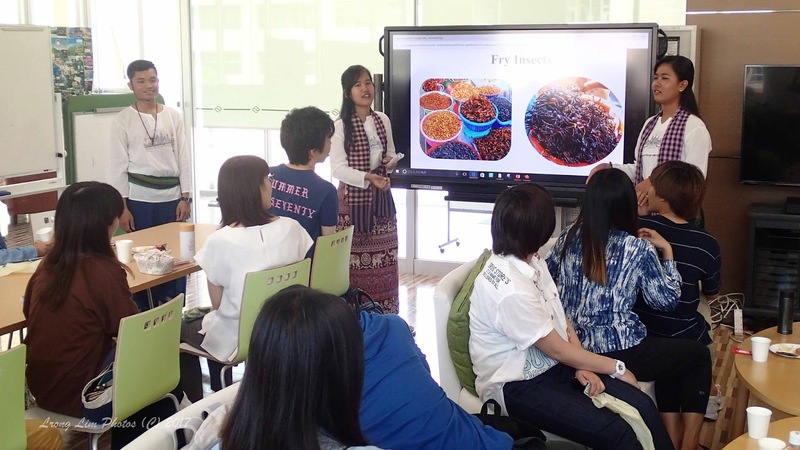 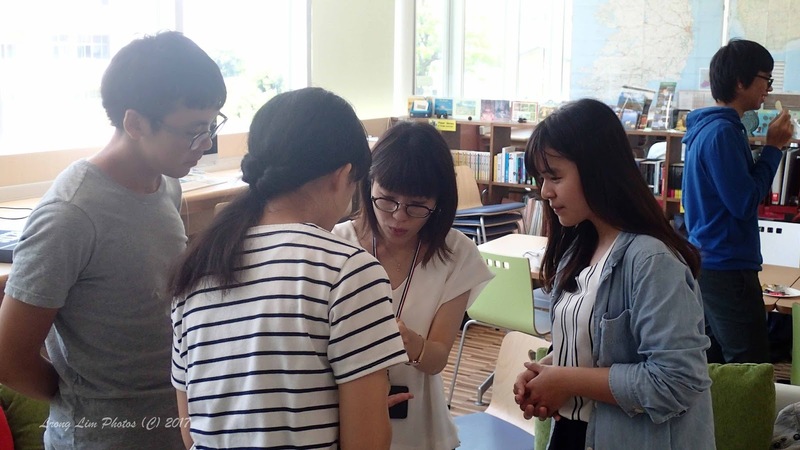 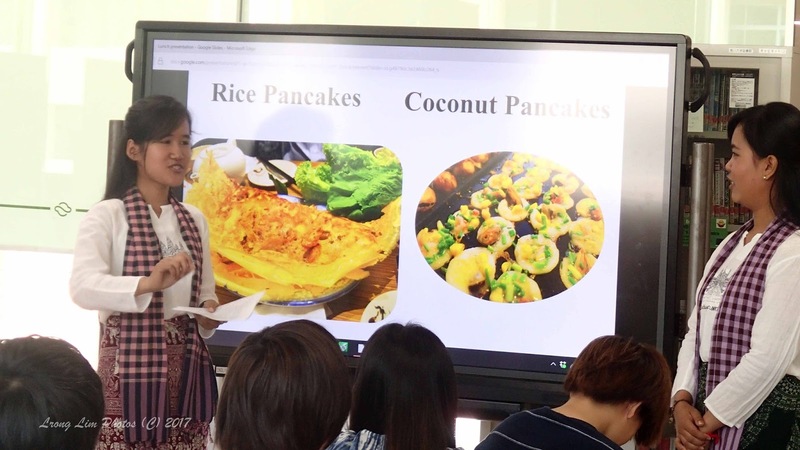 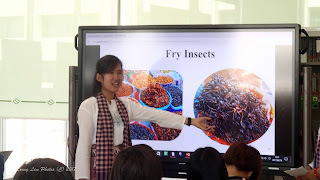 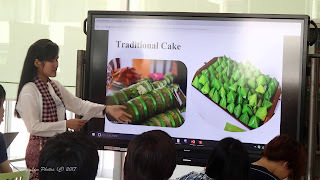 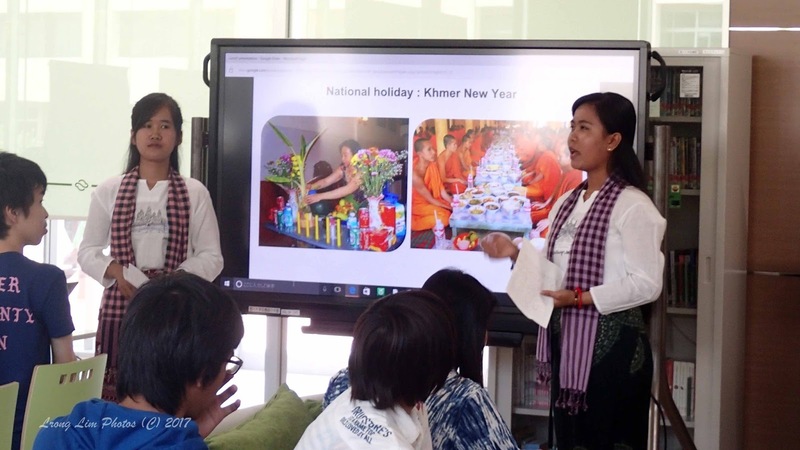 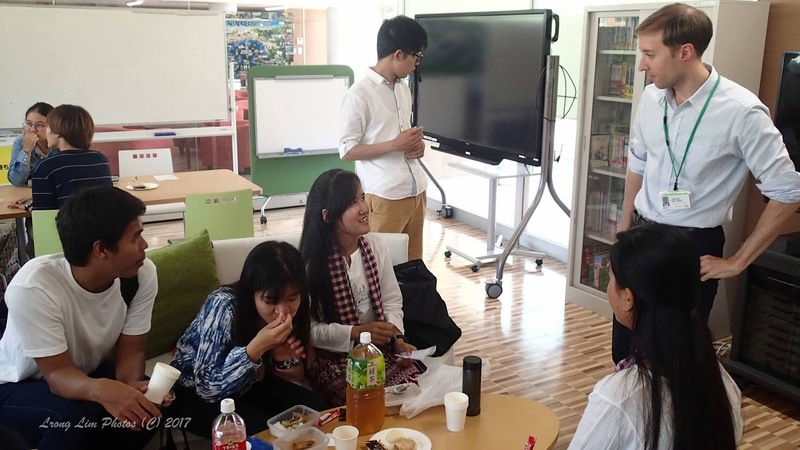 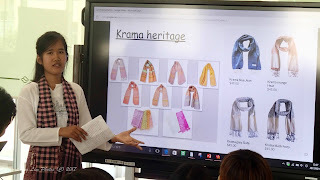 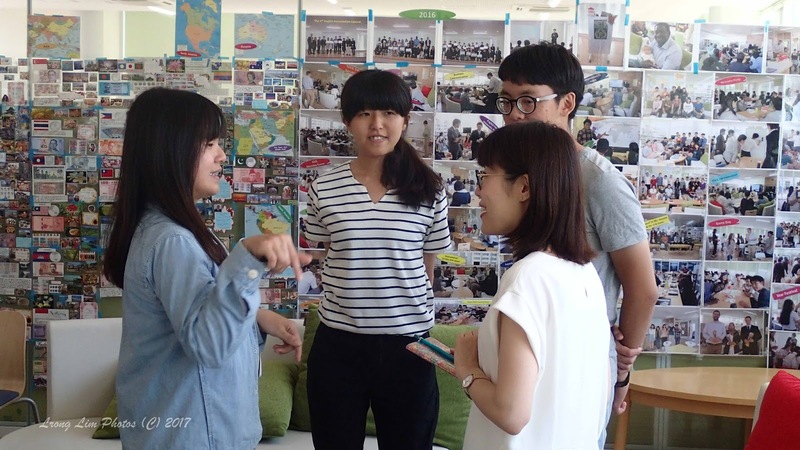 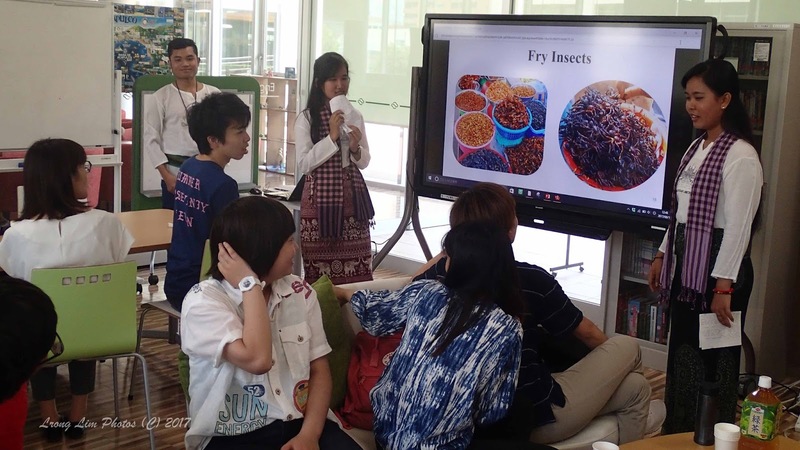 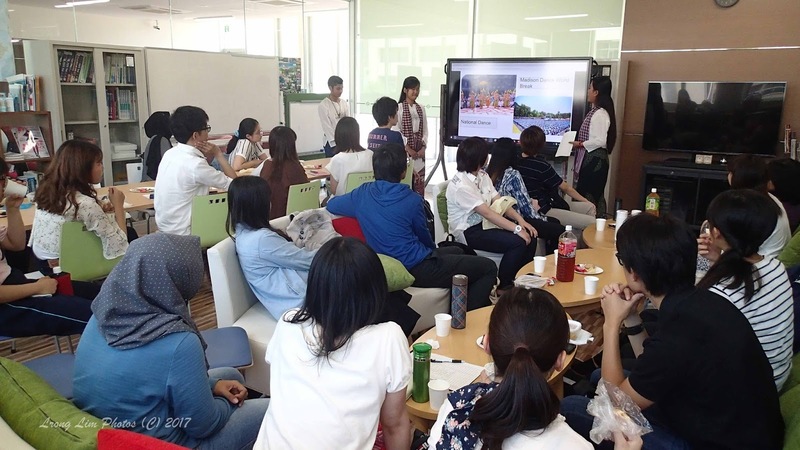 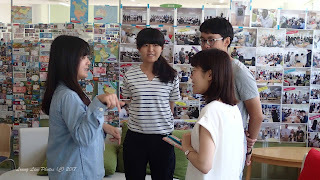 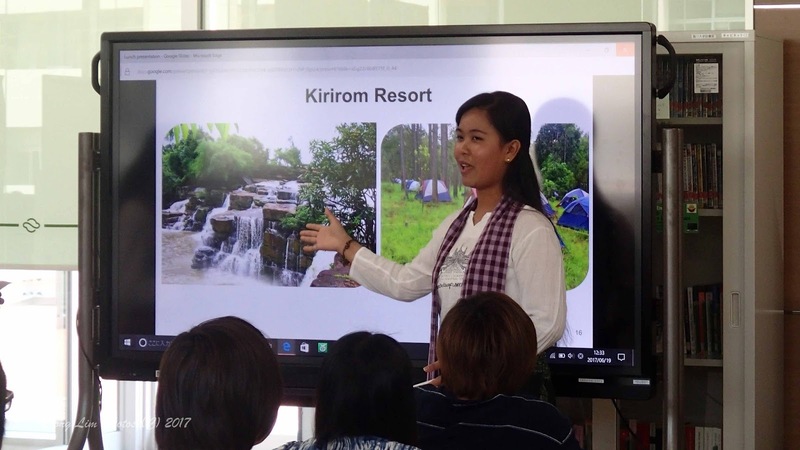 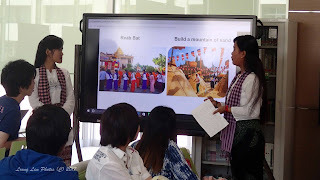 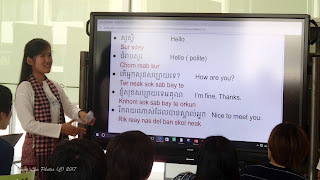 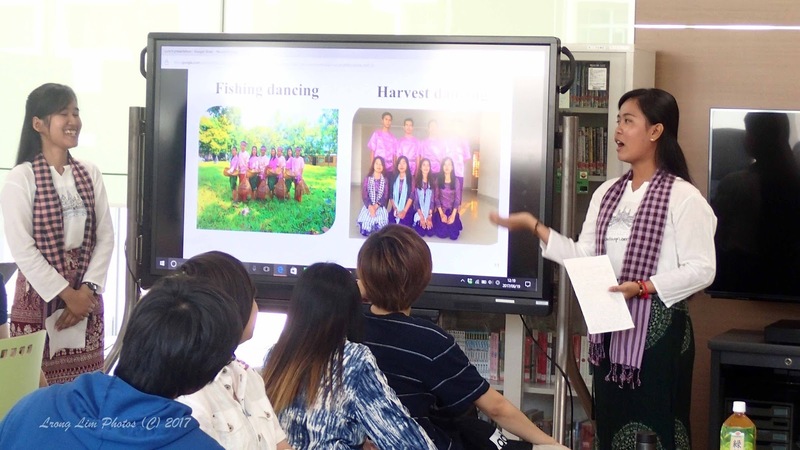 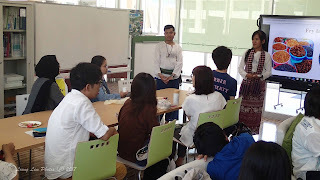 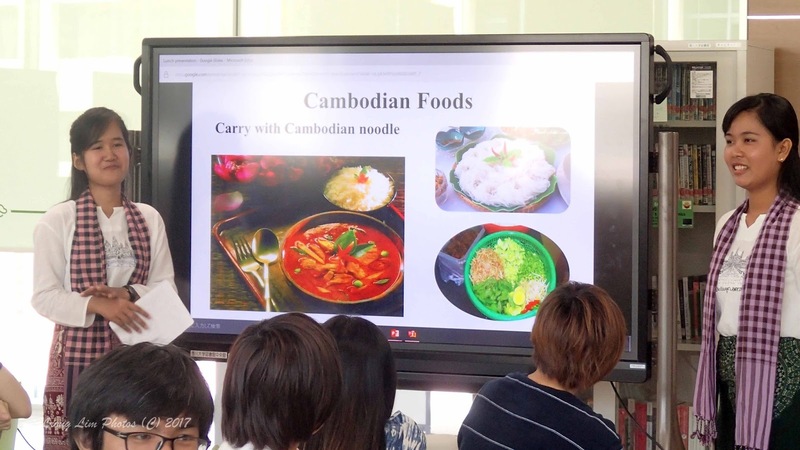 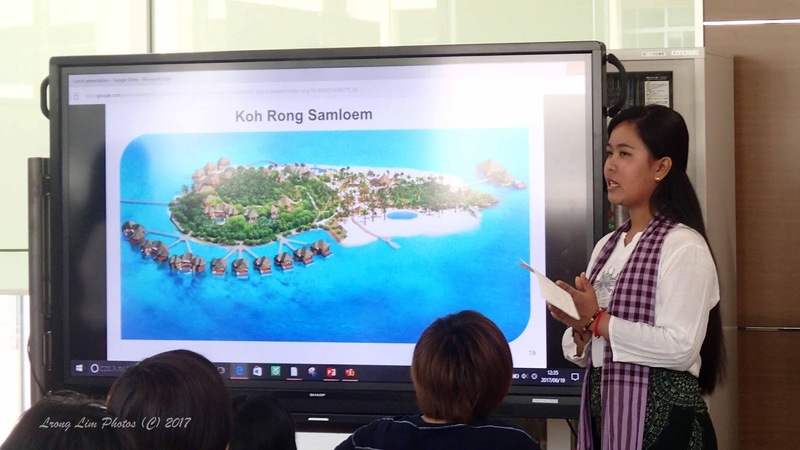 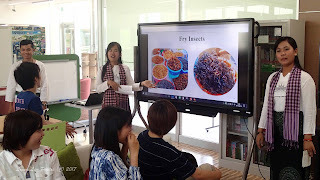 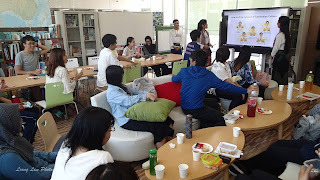 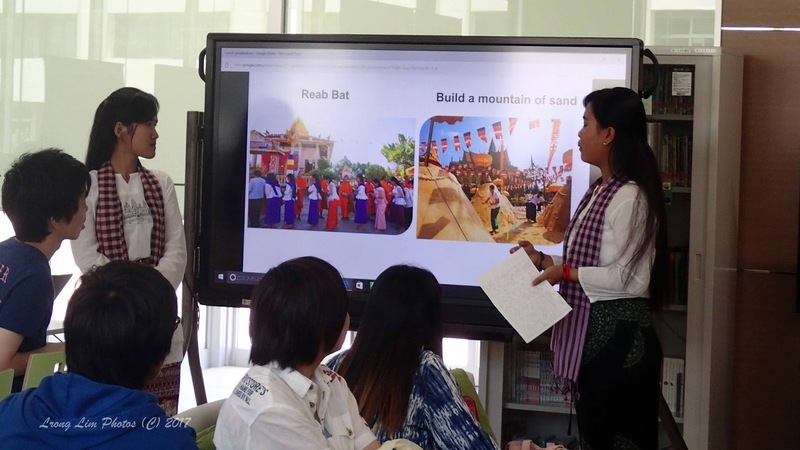 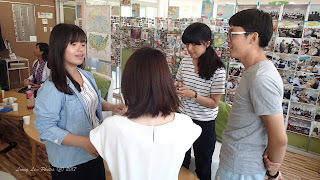 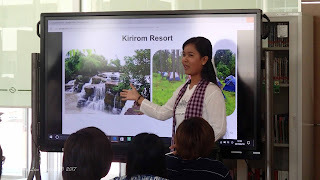 Sreynich and Soben, exchange students from the Royal Agriculture University of Cambodia made a presentation on 'Cambodia: culture, food, and tourism places. The MC was Vichhey, who is from the same university. 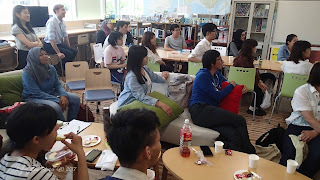 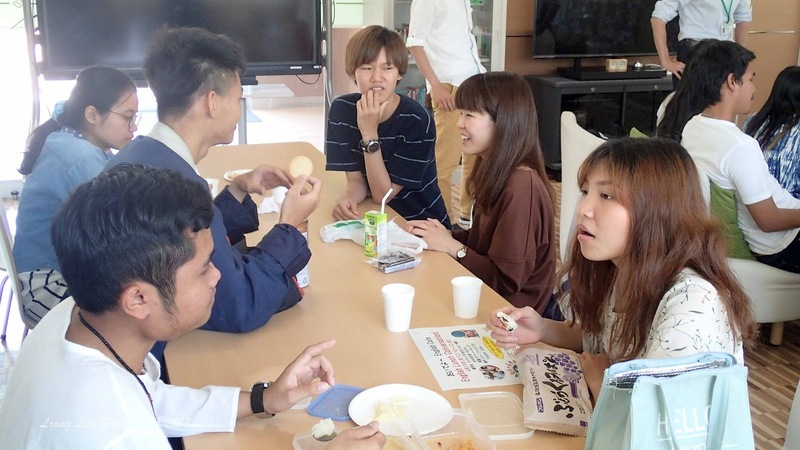 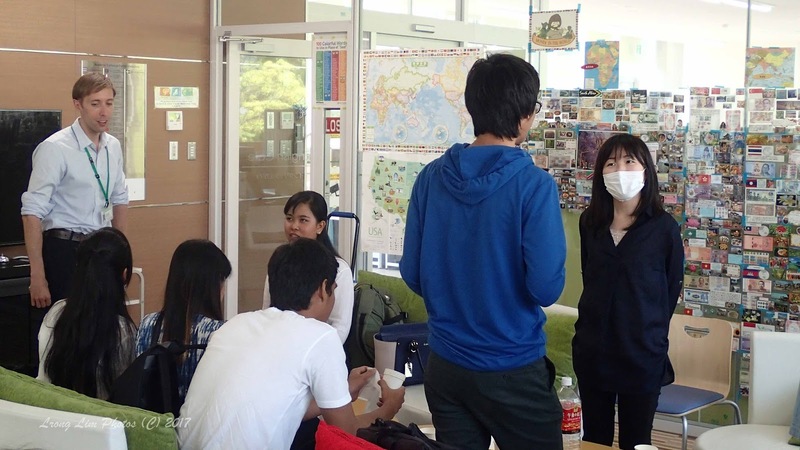 There were twenty seven students in the audience. 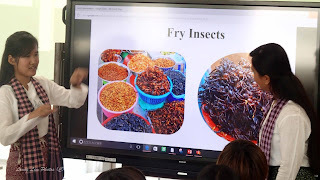 The 'fry insects' was the topic that caught the attention of most listeners.